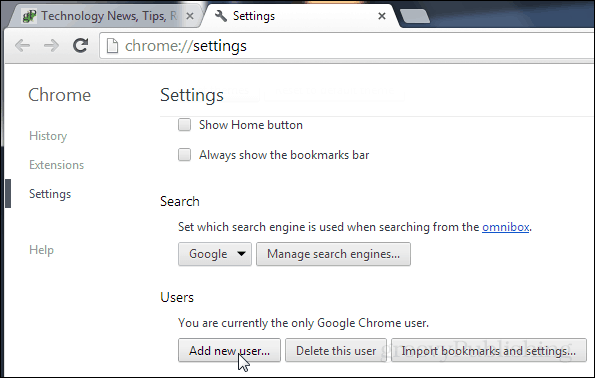 Chrome has a profile feature useful for logging into multiple sites or managing multiple users. Here’s how to enable it. How many slices of Pizza can you add to the Google Chrome browser? As many as you want! 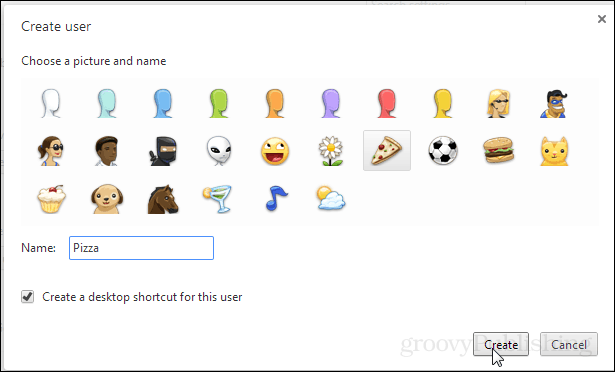 New user profiles added to Chrome can select a variety of different icons from pizza and cupcakes to aliens and ninjas. This isn’t a heavily advertised feature, so let’s take a look at how to set it up. 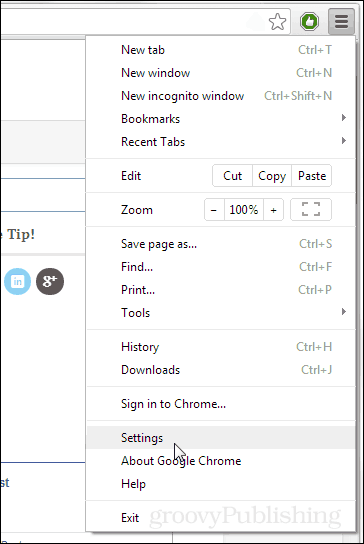 In Chrome visit the Option menu at the top-right and then click Settings. Select an avatar for the new user and then type in a name. Choose whether or not to add a shortcut to the desktop and then click create. You’ll know which profile you’re logged into by which icon appears at the top-left corner of the browser. In the screenshot below I’m logged into the Pizza profile. One cool thing about user profiles is that they don’t share cookies. Each browser window is opened as a separate instance and will allow you to sign into multiple different accounts from the same service, such as Gmail (similar to the trick with incognito accounts). Is it possible to do the reverse ? Good question. I just tried testing this out and there doesn’t seem to be a good way around it other than to make the browser remember your password / LastPass / etc.